I came across these beautiful mini pumpkins at the farmers market the other day. And since it is that time of year when fall decorations start to appear around our home, i just needed to get DIY’ing instead of cooking. The most obvious thought is carving. The thing is, i can already see myself hurting myself with the knive trying to get the right shapes carved. That would not make for a great DIY tutorial. Maybe a How Not To Carve Pumpkin DIY. But this girl can handle a drill. 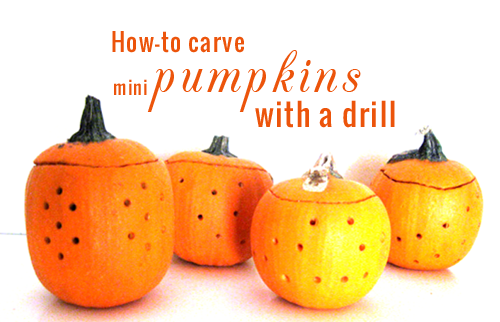 Let’s Drill some Mini Pumkins. how to pick a good pumpkin. 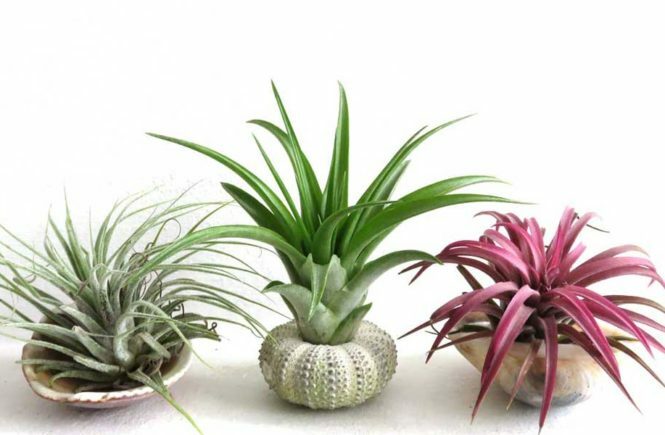 It needs to look healthy, no bruises and have a sturdy stem on top. Push on the stem. If you can push it up and down in the pumpkin, leave it, it’s not fresh anymore. When choosing a pumpkin to decorate with, it makes sense to pick one with a nice shape. I tapped the shells a little, listening, thinking if it sounded a bit hollow, the skin probably wouldn’t be very thick. But these are mini pumpkins, how thick would the skin really be? Want to come back to it? Pin it! 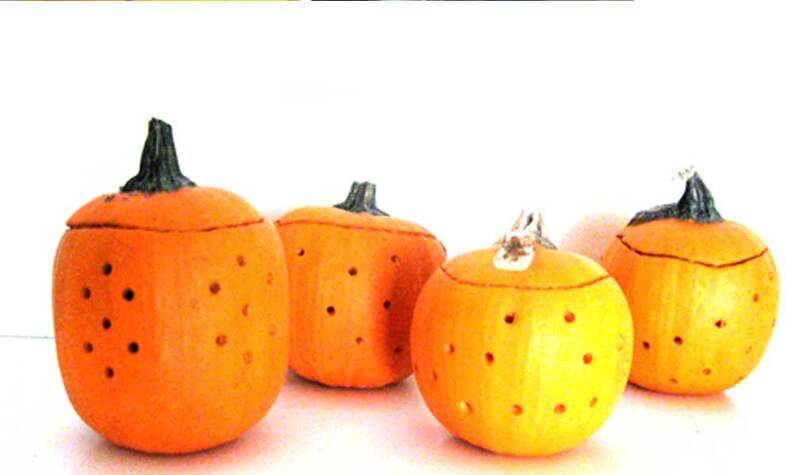 Start by placing dots in your desired pattern on a pumpkin using a Sharpie. 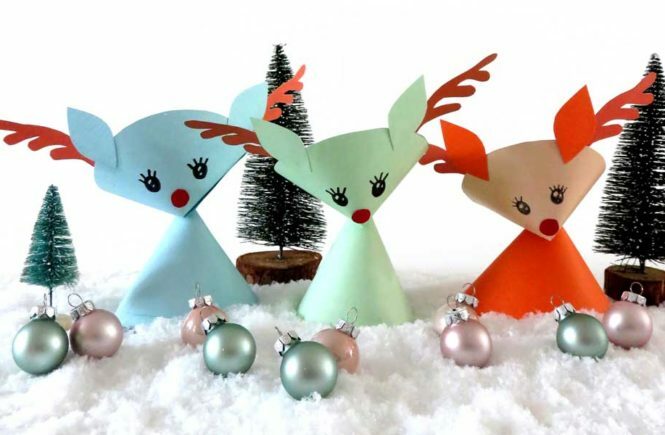 Make sure they are not too close together, since each dot will be a spot where you will drill a hole. Honestly, I almost stopped after this step, since i kind of liked the look of them already. In an understated kind of way. The washi tape comes in handy when you want to drill a straight line. Easy to stick on, easy to remove. Next, carefully (!) carve the lids off with a sharp knife and scoop out the insides. 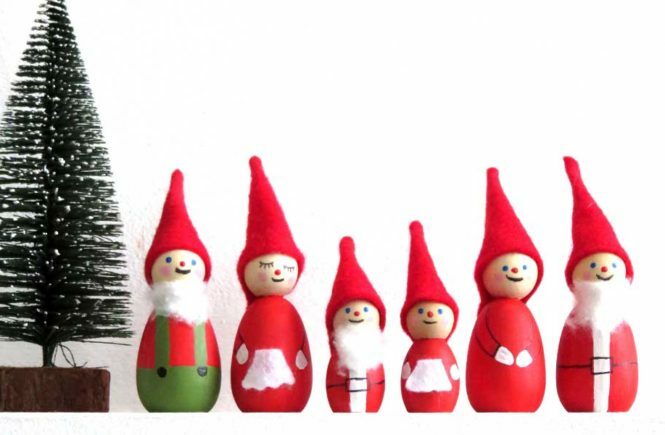 Don’t throw out the seeds! Keep them to toast later. Yum! Now it’s time to get the powertools out! Or in my case my Dremel drill. Place the drill bit against the side of the pumpkin on your marked dot and drill through to the inside of the pumpkin. You can use different sized drill bits for a variation of hole sizes. Wipe the pumpkin clean with a tissue. And your work area. And your face. Maybe i should include safety goggles in the material list. Because be warned, there will be some pumpkin debris flying around. 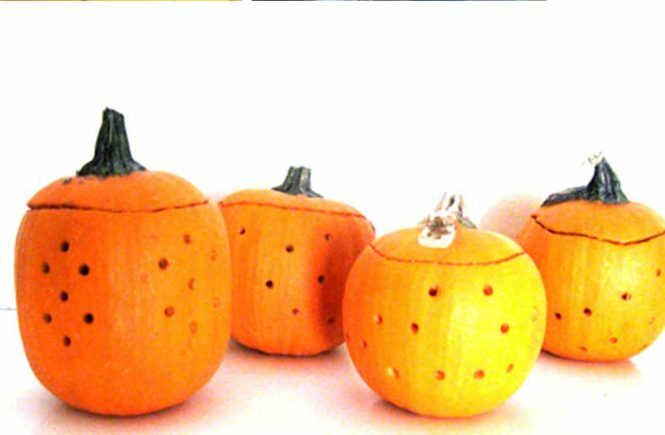 Finish by placing the stem back on top to display as they are, or put in a (LED) votive candle to have them light up in all their dotted pumpkin glory! What other fall and Halloween decorations should i try out? Leave a comment below and let me know!